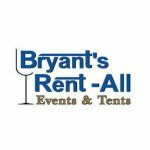 Everyone at Bryant’s Rent-All wishes to thank you for allowing us to be a part of your event. We appreciate your confidence in us, as we strive to make every event successful and memorable. 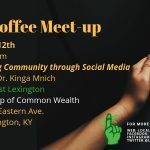 Debra's Social $timulus hosts festive and informative gatherings that feature really cool things going on in Lexington. 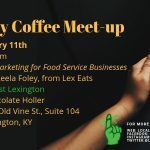 Through these events, we connect local initiatives, talent, great food and stimulating conversations. Every event is at a different location, free and open to the public. Address: 316 W. High St. 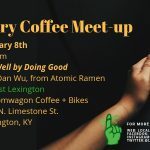 The Downtown Lexington Partnership (DLP) is best-known for producing numerous events for the public to enjoy each year! 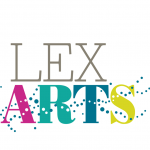 Join us for Central Bank Thursday Night Live, Mayfest Arts Fair, Bike Lexington, Fountain Films on Friday, Fest of Ales, Lexington’s Fourth of July Festival, Lexington’s Official Tree Lighting Ceremony, Lexington’s Christmas Parade, and the Unified Trust Company Ice Rink. The DLP also has a unique position as a membership organization. 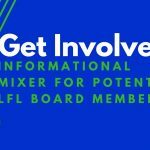 DLP, with more than 300 members who represent the largest businesses, the smallest proprietors and entrepreneurs, neighborhood associations, churches, educational institutions, and individuals, is a community and business advocacy group. DLP encourages responsible economic development in the downtown business core and in the various neighborhoods surrounding this central area. DLP advocates diversity, communication and leadership in assisting property owners, businesses, employees and residents in making Downtown Lexington a location for retail businesses, restaurants, offices, arts and cultural activities as well as a wonderful place to live and work.